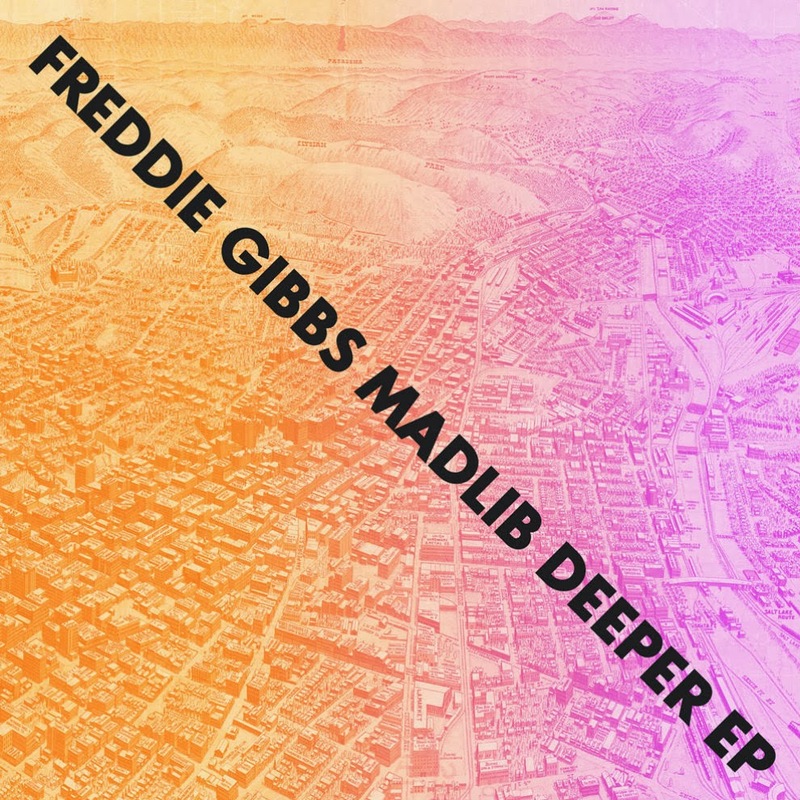 With Madlib being one of my favorite producers, I'm all about his collaboration with Indiana rapper Freddie Gibbs. The newest track from the pair is called "Harold's" and is off their Deeper EP. 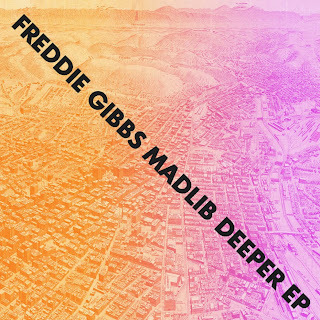 The classic vibes that Madlib creates are always good, but it is also the right fit for the gangster style rap that Gibbs delivers. The two have a full-length album called Pinata due out sometime in February 2014. Stream below.